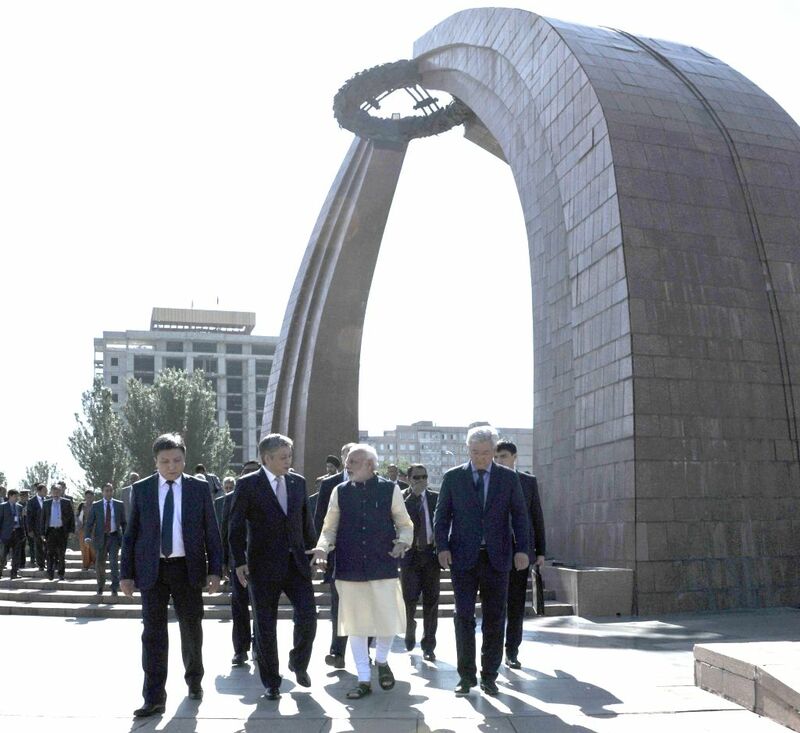 Bishkek (Kyrgyzstan): Prime Minister Narendra Modi during his visit to Victory Monument, in Victory Square, Bishkek, Kyrgyzstan on July 12, 2015. 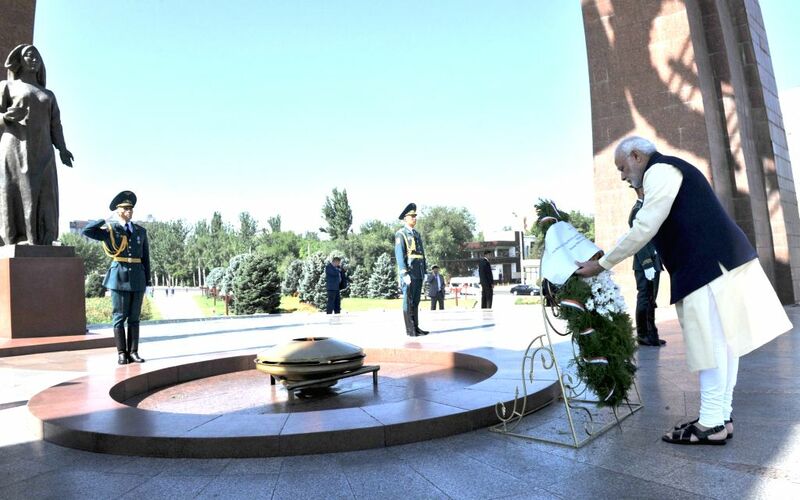 Bishkek (Kyrgyzstan): Prime Minister Narendra Modi lays wreath at Victory Monument, in Victory Square, Bishkek, Kyrgyzstan on July 12, 2015. What do your stars say in your horoscope today - April 24, 2019?